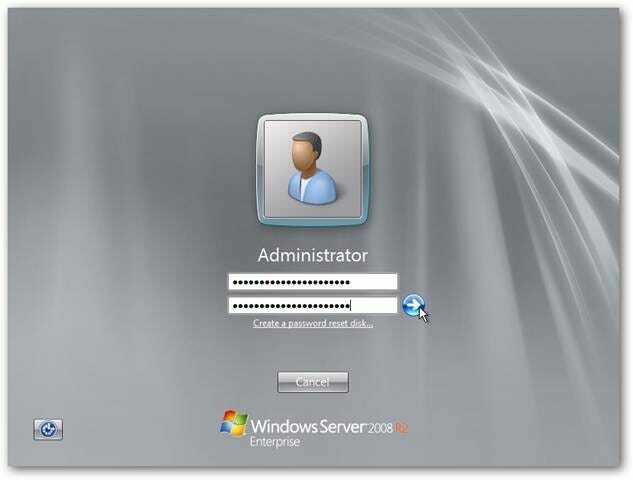 Windows Server 2008 R2 is the latest version of Microsoft’s Windows Server operating system. 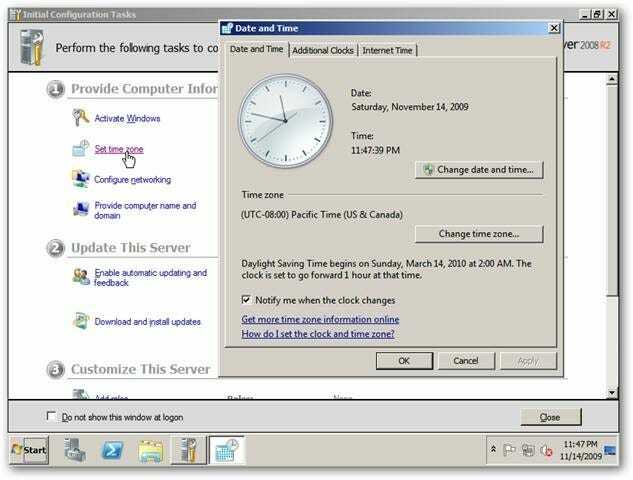 Microsoft tries their best to make each task as simple as possible, and Server 2008 R2 is a shining example of that goal in action. 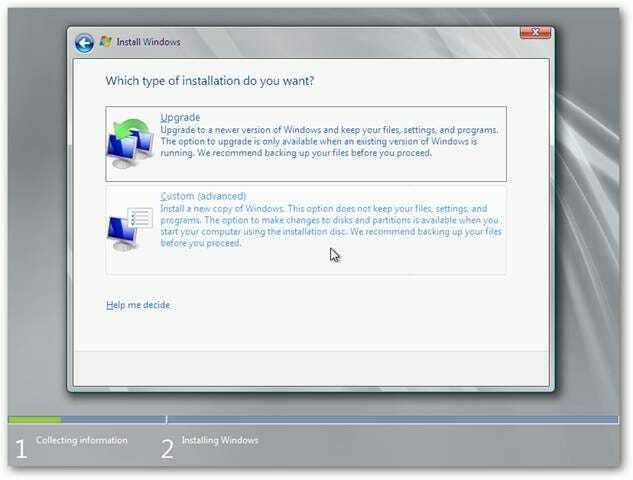 We’re going to take you through a basic install and show you just how easy it is. We’ve got a blank 24 GB disk, so we’re just going to install it there. If you want to create a partition out of the available drive space or reformat a drive, then choose Drive options (advanced). 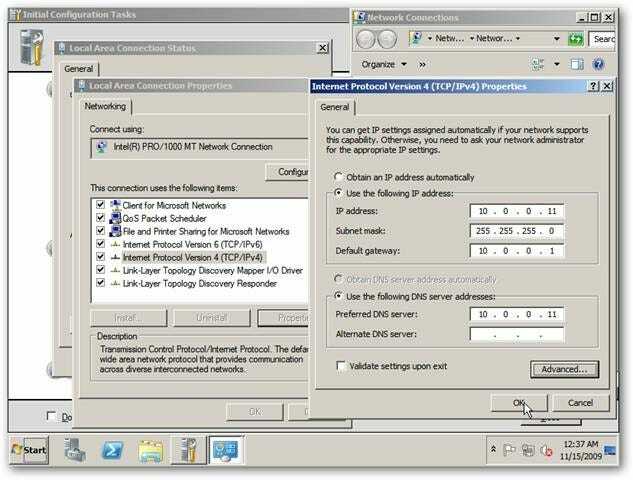 Next we want to choose Configure Networking. 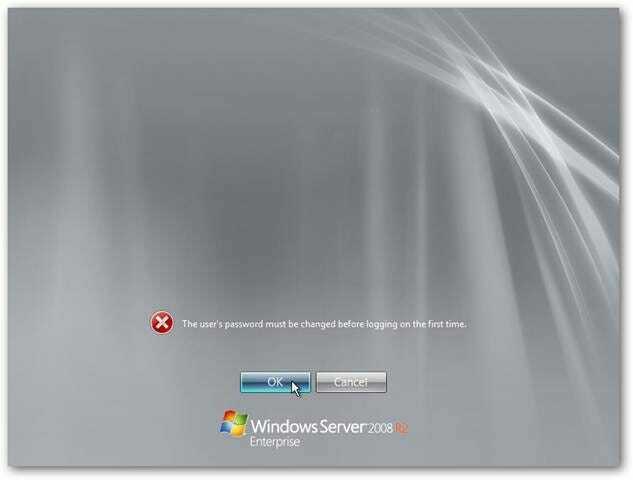 The first server installed in a network needs to be a Domain Controller, and since they require a static IP, we are going to need to set one up now. 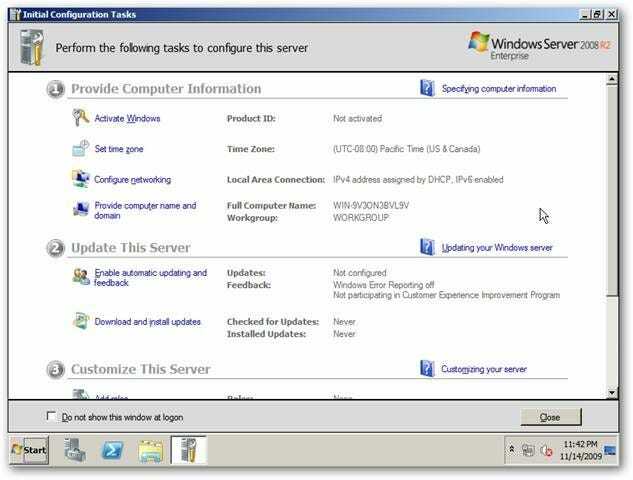 Double-click on Local Area Connection, and once the information box pops up, click on Properties. 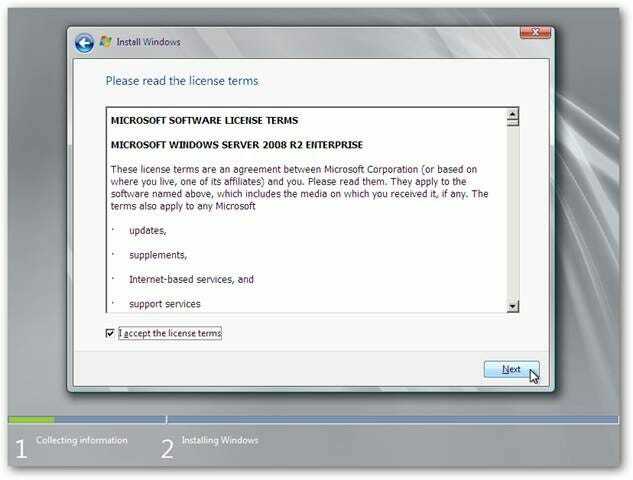 That’s all there is to doing a base install of Windows Server 2008 R2. 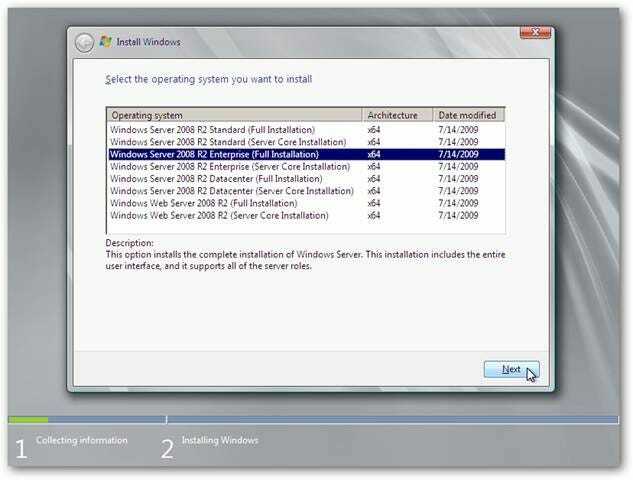 We’re using VMware, but if you are using any virtualization software for your install, this is the point where we advise taking a snapshot, as we haven’t yet set any roles or functions for this server and it will save time later to just clone up a base install like we’ve just done. 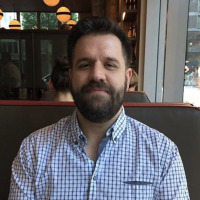 From here you can give this server roles like Directory or Certificate Services, but those topics will be addressed in separate articles.